At Tech Receptives, we excel at understanding business in different cultural settings. We also understand that not all business are same and requires a lot of in-depth study about both the market and their customer base which in turn provides the product returns. Our delivery modules are channelized accordingly to our technical expertise and development methodology such that the synchronization is automatic and returns are high. The main philosophical goal at Tech Receptives is to provide a seamless, integrated delivery model that matches with the stakeholder's requirement and development methodology. Delivering a complex project, can be intimidating as it bears the gift of complexity. That's why, at Tech Receptives, we offer Onsite delivery that takes care of all the intricacies required to pull off the job with our skilled team. The whole process starts from the inception of the project to the completion. Creating value from proximity is one of the best delivery models in the current Industry. 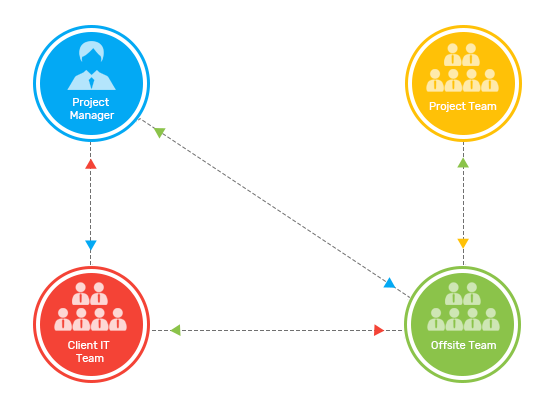 Tech Receptives believes in providing the right solution through Offsite delivery model that takes care of all the problems from vicinity. The uncertainty principle works in tandem with the offline Delivery Model. 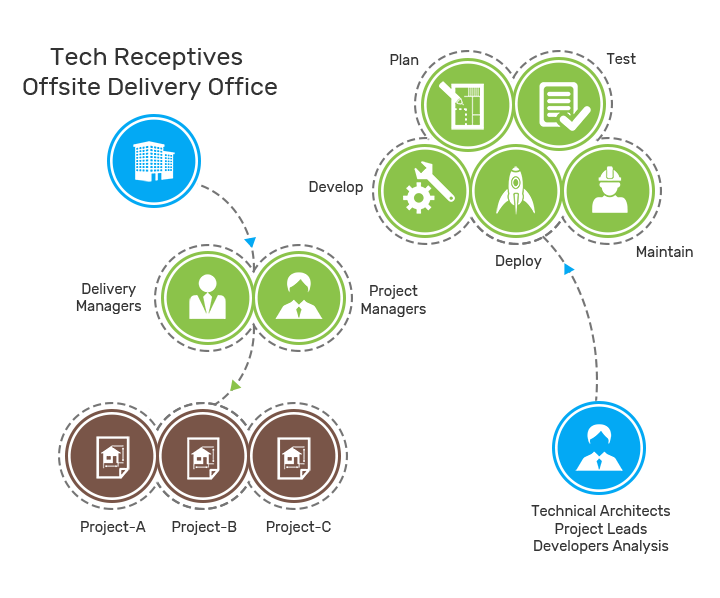 The reason implementing this delivery model is random requirement changes done to absorb market research. 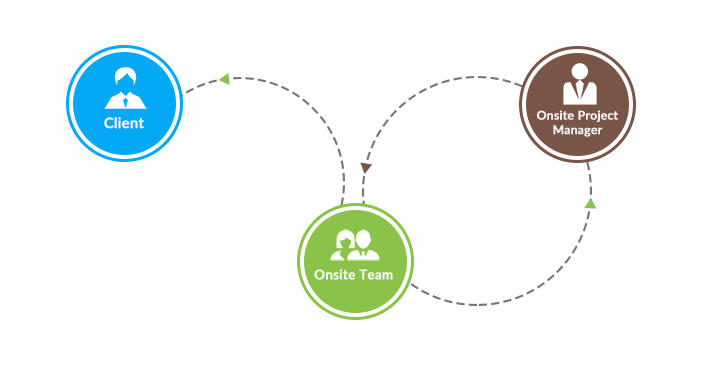 Tech Receptives completely understands market complexities and delivers their best support through Offsite Delivery Model. Working on an International Project is not an easy task. We, at Tech Receptives, make every effort to work for a better relationship without foreign clients. Our expert team uses the latest technological research and skills to solve issues on different platforms without any difficulty. The OffShore Delivery module takes care of all the minute detail and challenges that create value for our OffShore Clients. 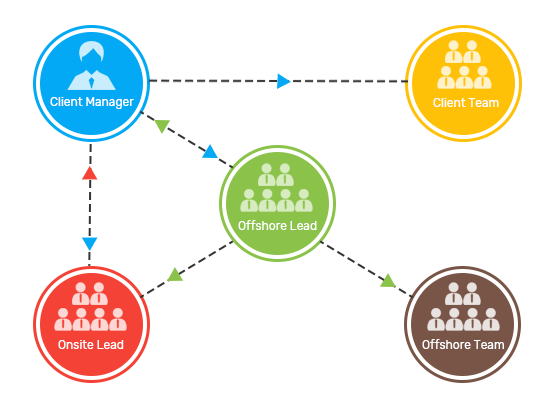 The whole process starts with the OffShore leader and Client Manger, making a complete analysis of the project, including the requirement, development and maintenance part. Once, the base is developed, we train and deploy our OffShore team to take care of the OffShore process. To gain an unparalleled competitive edge, business are going global. Tech Receptives helps organizations to achieve globalization with the Global Delivery Model. 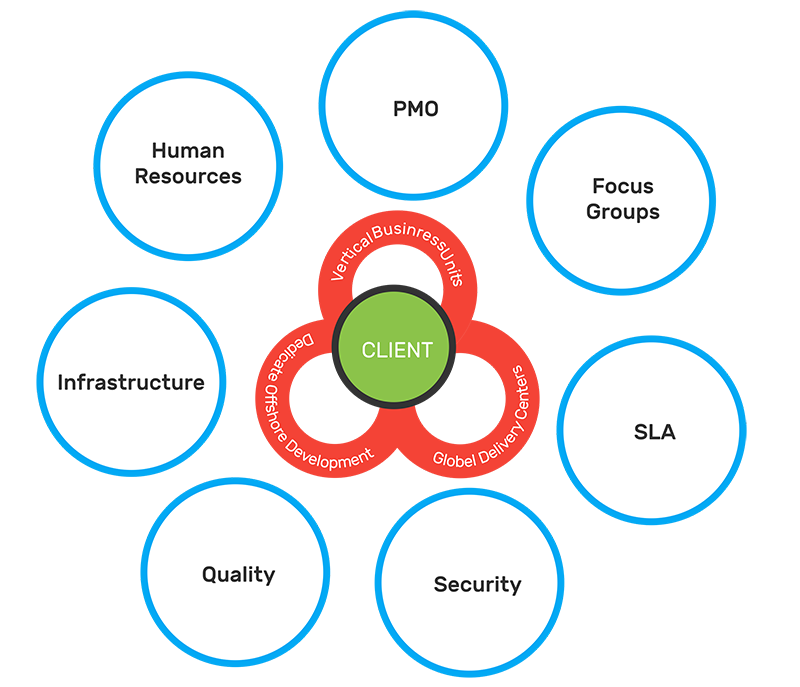 Our Technical know-how enables large scale implementation of any process inducing benefits from all over the world. Outsourcing work becomes easier with Tech Receptives handling your global needs.